Decades after decades , we have kept the business on track. 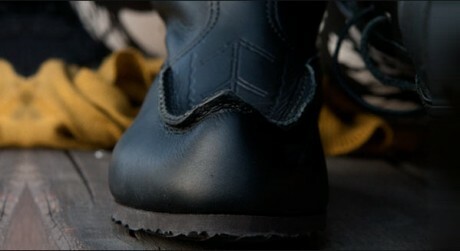 We have sewn beak shoes that have walked the streets worldwide. 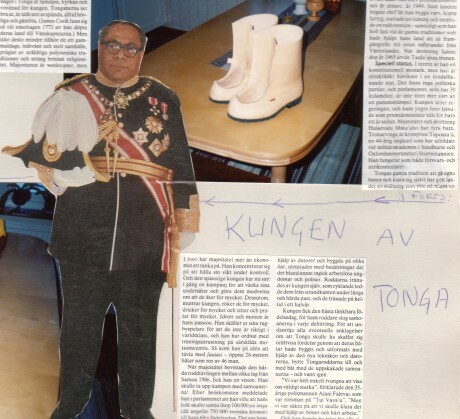 From the high mountain tops to downtown New York, to made-to-measure boots for the King of Tonga. We have been following trends without sacrificing our characteristic handicrafts , we have succeeded in creating a sustainable concept . From the beginning trudged beak shoe in the wood lands, and now wandering everywhere across the globe.